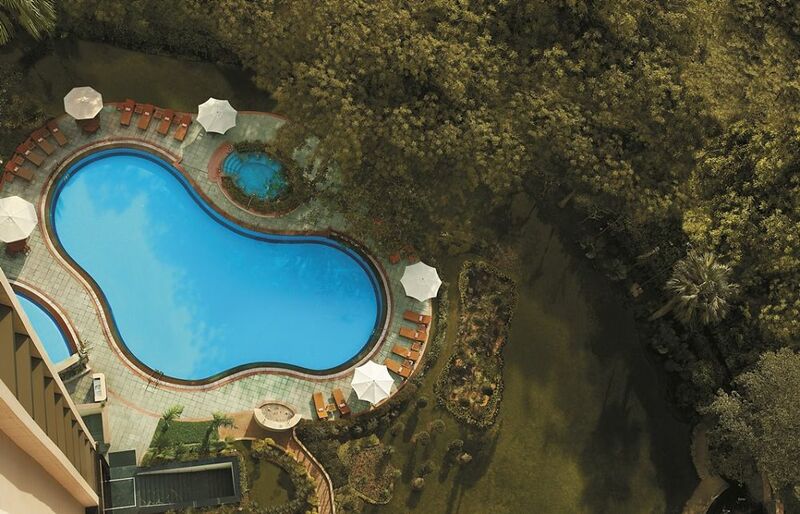 Overlooking the Connaught Palace and with superb views across the heart of New Delhi, this impressive hotel blends contemporary Indian and Asian design, and as well as the spa facilities, has an outdoor pool and sundeck and a choice of dining venues. 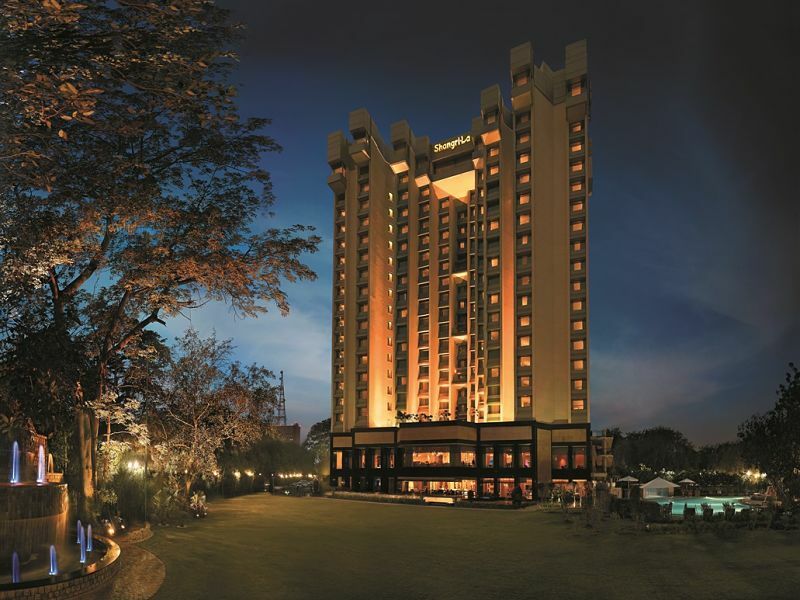 The Shangri La is in the heart of New Delhi in its historic government district, overlooking the Cannaught Palace. It is two kilometres from the Presidential Palace, India Gate and the Parliament House and 45 minutes from Indira Gandhi International Airport. 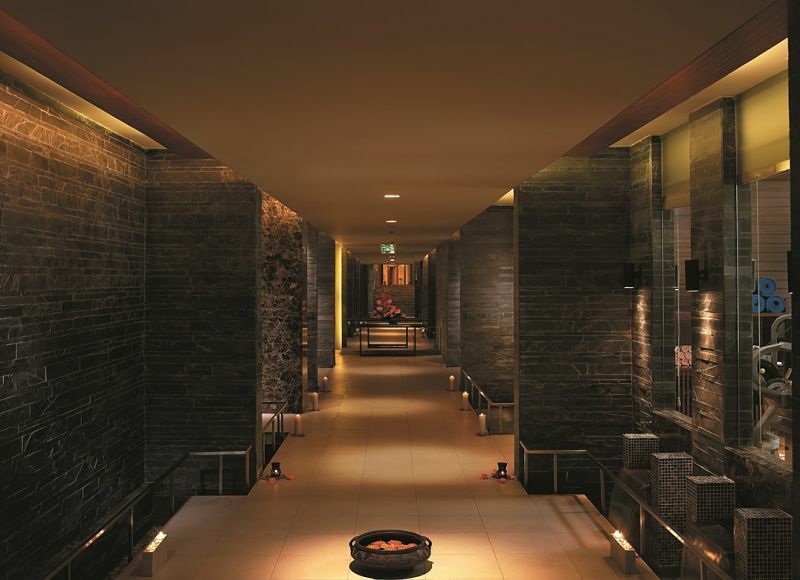 Boasting views across the city, the Shangri-La Hotel New Delhi opens to an impressive lobby with grand chandeliers, and features a wealth of amenities including a deluxe spa centre. 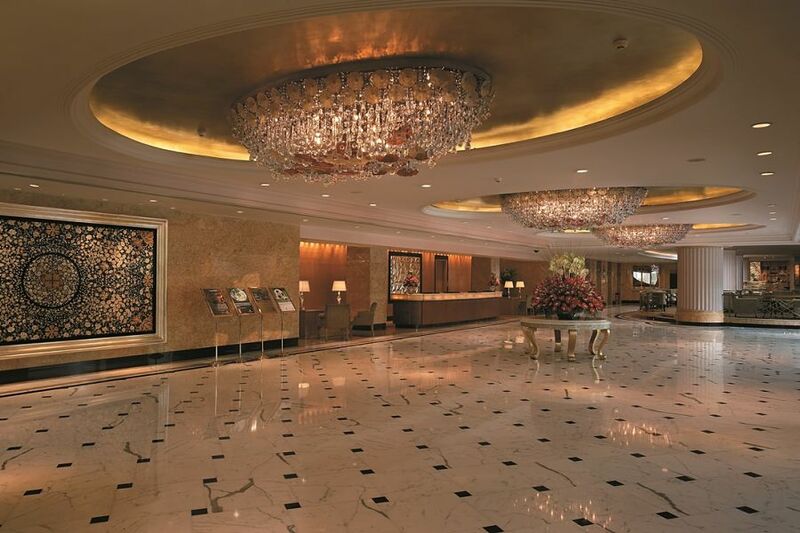 Set in the heart of New Delhi in its historic government district, the hotel directly overlooks the Connaught Palace and is two kilometres from major attractions like the Presidential Palace and India Gate. 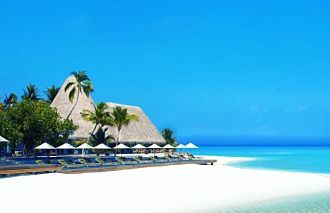 Blending contemporary Indian and Asian design, there are 320 guestrooms, suites and Horizon Club rooms. These luxuriously furnished with modern Asian touches and wood accents with deep browns and reds. 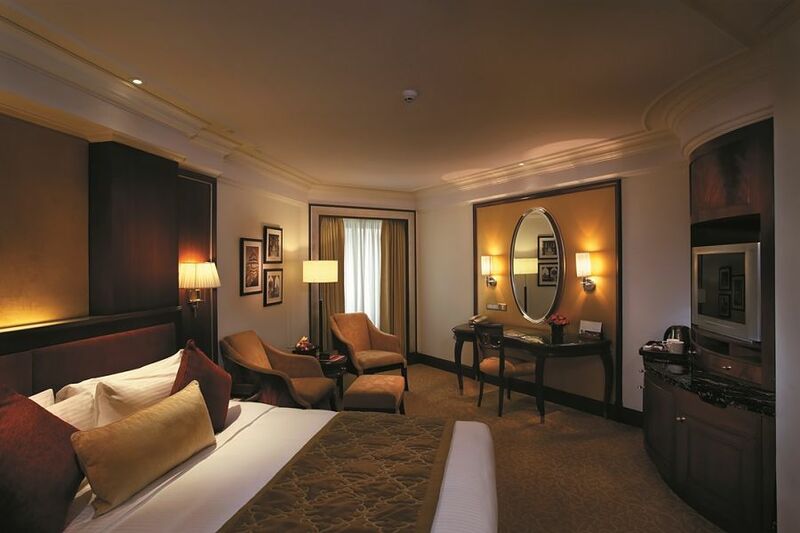 Each Superior Room offers tastefully modern furnishings and a view of historic New Delhi. Spacious bathroom with plush Shangri-La towels and bath products .Each room offers 27 sqm / 290 sqf of comfort. Located on higher floors, Deluxe Rooms at Shangri-La’s – Eros Hotel, New Delhi, feature elegant amenities and incredible views of the city. Stunning views of historic New Delhi. Spacious bathroom offers plush Shangri-La towels and bath products. 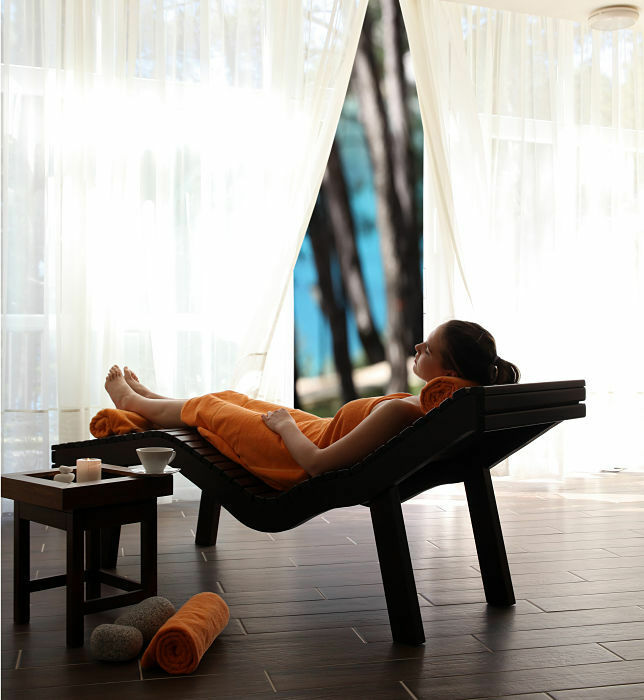 Each room offers 27 sqm / 290 sqf of luxury. Premier Rooms are the hotel’s largest non-suite rooms. Cast in deep reds and browns, these rooms feature stylish Shangri-La amenities. 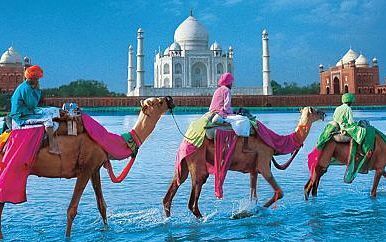 Views of historic New Delhi. Cubicle shower and bath tub . Walk- in wardrobe. 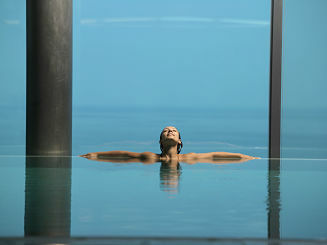 Each room offers 34 sqm / 365 sqf of luxury. The award-winning Asian restaurant, 19 Oriental Avenue, combines authentic cuisines from China, Thailand and Japan to offer a unique culinary experience by the team of expatriate chefs. With a refreshing view over lush green gardens and the hotel’s swimming pool, Café Uno offers round-the-clock dining options. Guests can choose to dine al fresco on a delectable spread of national and international cuisines. Located just off the main lobby, Uno 2 Go is the hotel’s patisserie and delicatessen. Uno 2 Go offers a variety of confectionary ready to take away, and guests may expect to keep returning for more!